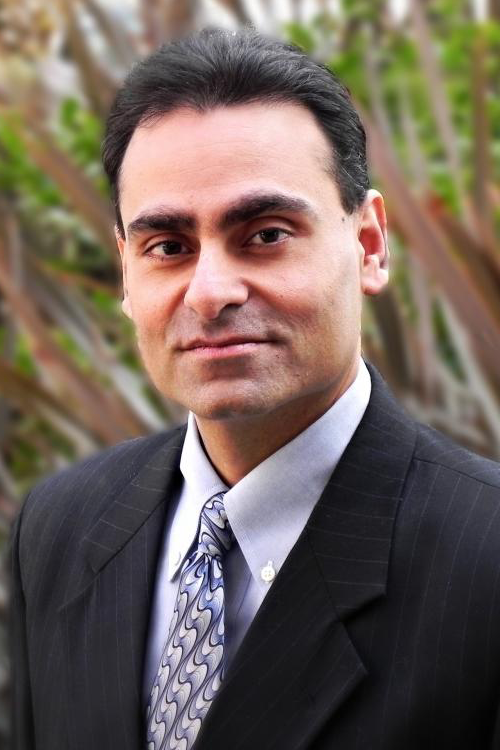 John Advani is a tax partner and one of the initial founders of Altum LLP. He was formerly a tax partner at Frank, Rimerman + Co. LLP and has been in public accounting since 1994. John specializes in tax and financial planning to minimize income, gift and estate tax for high net worth individuals and their families. The estate planning expertise includes experience with family limited partnerships, defective grantor trusts, charitable trusts, asset protection strategies, and other wealth preservation techniques. John has expertise in designing effective stock option strategies to maximize proceeds from sale of concentrated stock positions, while minimizing income taxes. He also has significant expertise in representing clients aggressively before taxing authorities and specializes in preserving the benefits from the sale of qualified small business stocks. John’s individual clients include officers of public and pre-IPO companies, real estate developers, venture capitalists and owners of closely held businesses. John has expertise in transactions and business structures involving partnerships and limited liability companies. These structures include joint ventures, investment funds (including venture capital funds), and real estate partnerships. He has designed complex real estate structures to accomplish partner objectives, facilitate like-kind exchange transactions and affect partner redemptions. John also has a focus in corporate tax planning, consulting and compliance. His expertise in this area includes choice of entity and mergers and acquisitions. The objective of this planning is to help clients maximize the proceeds from their exit strategies. He also has helped many clients with resolution of complex sales tax issues, and international tax planning and compliance. He works on a wide range of corporate clients involved in many different industries. These corporate clients range from start-up enterprises, closely held businesses, and large multi-state and multinational corporations.